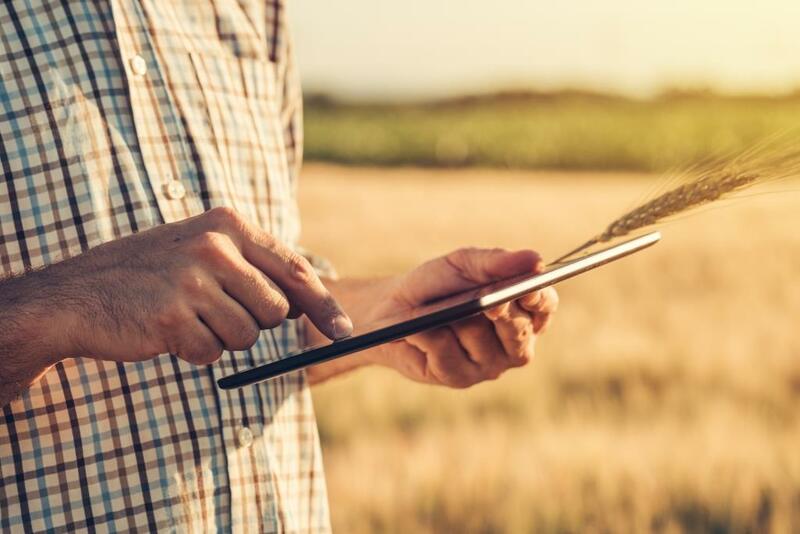 LATEVO has entered into a mutual-fund model which is able to universally waive stamp duty on farm-income protection premiums, and can offer its members rebates in high-yielding years. “It’s an exciting new development, because it allows farmers to share in more of the upside in good seasons,” Latevo director Andrew Trotter said. The mutualising of Latevo gives it structural similarities to two of Australia’s best-known agricultural co-operatives, CBH Group in Western Australia, and dairy business Norco. Membership of the mutual fund comes at a cost of $500 for growers insuring 1000 hectares or less, $1000 for 1000-3000ha, and $2000 for more than 3000ha. “Becoming Latevo Farmers Mutual also gives us greater global access to global reinsurance. Mr Trotter said now was “crunch time” for farmers in terms of making a decision about whether to take out farm-income protection at the lowest possible premium as they prepared to plant their winter crops. Latevo first offered policies which covered crops against a range of perils including germination failure and frost damage in 2014. Latevo offers policy-holders coverage at three levels, which will pay out from a minimum 40 per cent and maximum 90pc of farm revenue. Depending on farm location and productivity, the cost per hectare of premiums at the discount rate ranges from $15-$30 per hectare. Latevo last year provided income protection to 120 growers spread across all Australian states, with the bountiful harvest in most of Western Australia helping to neutralise the impact on the company from claims made by policy-holders in drought-hit parts of NSW. Mr Trotter estimates that only 1pc of Australian growers take out farm income-protection policies, and said reticence from the advisory sector to engage with the concept had impeded its growth. To help counteract this, Latevo is holding a series of free information sessions in capital cities next week aimed at insurance brokers, consultants, accountants and bankers. Claims made on the 2018 winter crop saw Latevo pay out more than $14 million, mostly to growers hit by frost in the wider Lake Grace district of WA, and by drought in NSW. At Garah, northwest of Moree, Tom Ferguson, with wife Dimity and her father Geoff Hunter, grows dryland winter crops and opportunity summer crops. He took out his first Latevo policy in 2015, and has taken out subsequent ones in every year since for around $23/ha. Since 2016, seasons have been tough at Garah, and Mr Ferguson has made two claims with Latevo. “In 2017, we harvested a crop, but our yields didn’t give us enough revenue per hectare to class it as an average year. Mr Ferguson said income-protection insurance was now firmly entrenched in their farm management.